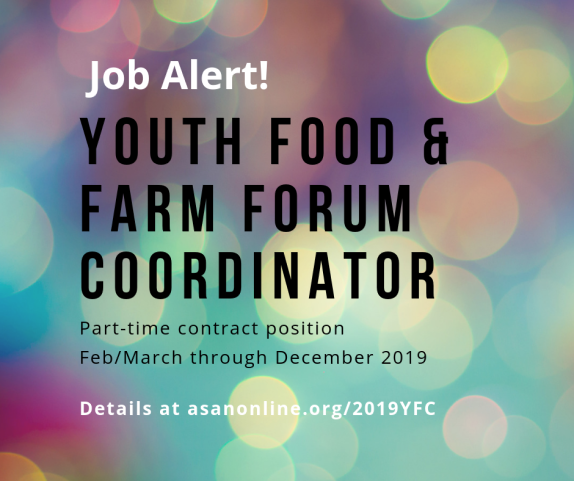 ASAN’s annual series of Regional Food & Farm Forums will convene farmers, gardeners, community leaders, and good food advocates to “cross-pollinate” and learn from one another, in four locations around the state (see below). 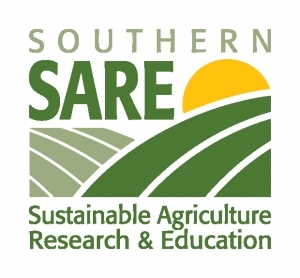 The Regional Forums are training and networking events that bring together small-scale and sustainable farmers, gardeners, community leaders, and good food advocates. Each Regional Forum consists of roundtable discussions on a wide variety of food- and farming-related topics, an experiential learning component (such as a farm tour or mini-workshop), and a locally-sourced meal. These events are made to be accessible to people of all levels of skill and experience, with the goal of creating a platform for peer-to-peer knowledge sharing and relationship-building within the region where each Forum is held (and across the state). 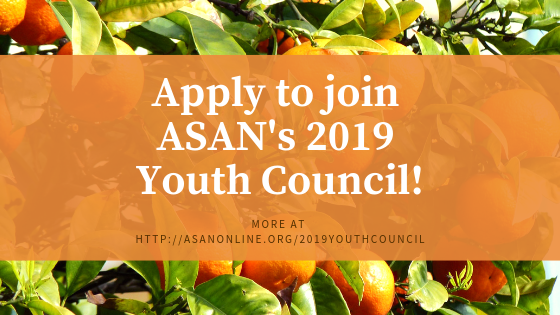 Through the Forums, ASAN seeks to create the spark for collaborative relationships that can flourish and grow even after each event has ended. 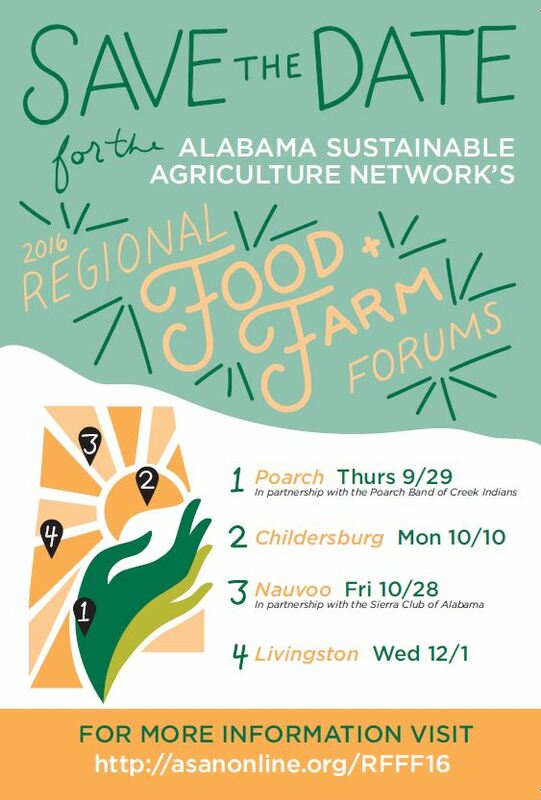 The Regional Forums are ASAN’s anchor events series, and if you’ve ever been to one, you know that’s for good reason. Each Regional Forum event is planned in collaboration with a local planning committee, who are instrumental in determining the format and subject matter on the agenda. 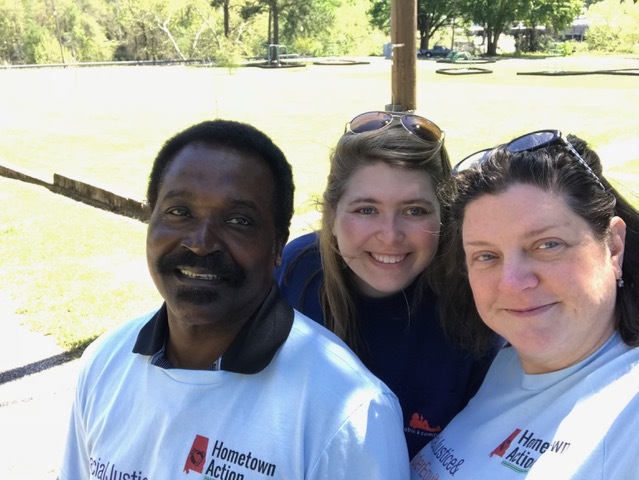 The planning committee provides on-the-ground capacity for all aspects of the event planning process, and ensures that these events remain grassroots, both reflective of and responsive to the communities they cater to. In short, WE NEED YOU to make the Forums relevant, engaging, and enjoyable to you and others from your community who attend! See below for infomation about each Forum’s planning meeting, and please join us for the one in your area! Please contact [email protected]/256-743-0742 if you plan to attend, or if you have other questions/concerns. Don’t miss these fantastic events! And be sure to keep an eye on this page for more updates as the events approach! 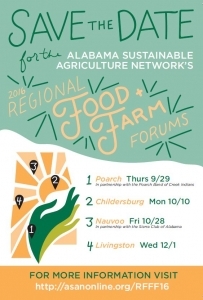 The Nauvoo Forum is being hosted in partnership with the Sierra Club of Alabama, whose annual retreat begins just after the Forum ends (in the same location). 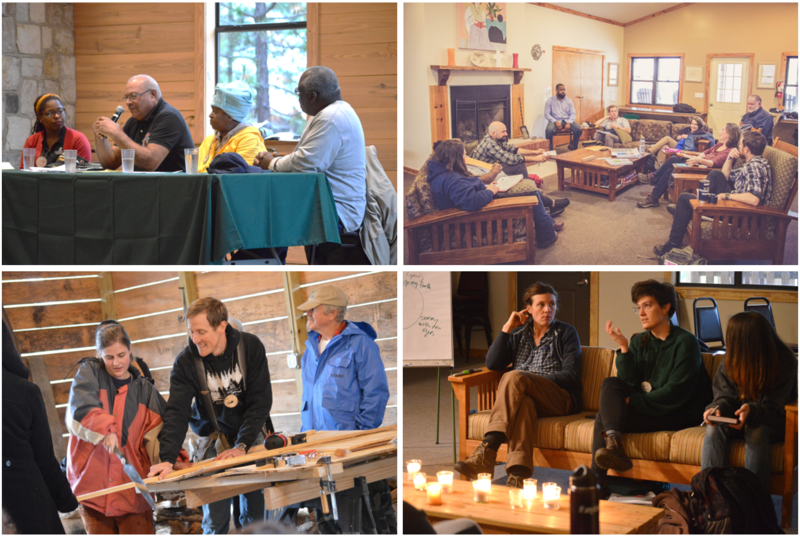 We encourage Forum attendees to stay for the joint cookout Friday evening (dinner tickets available on ASAN Forum registration page), and to register for the full weekend retreat if possible (more info and registration here)! You’ll be glad you did! These agendas will give you a sense for the types (and the wide variety) of topics covered at Forums in 2015. Note: every Forum is different, by design, and so if you have a topic you’re itching to learn more about, or passionate to share about, please join us for a planning meeting (see above) and make sure it gets on the agenda!